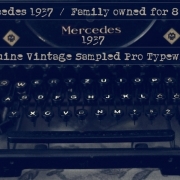 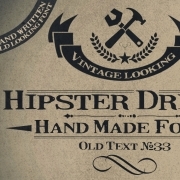 Retro, vintage Times font - Hipster Dream font (1 file, .TTF, .OTF, webfont). 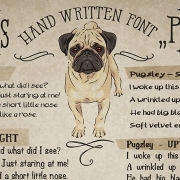 Original, vintage font for poster, flyer, newspaper, magazine, mockup, website, print. 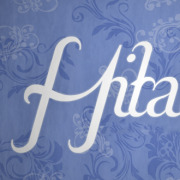 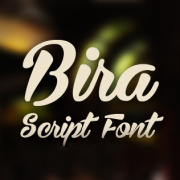 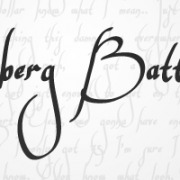 Fancy script font - Bira font family (2 files). 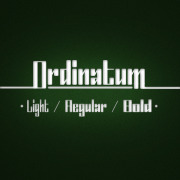 Typewriter fonts - Ordinatum font family (3 files). 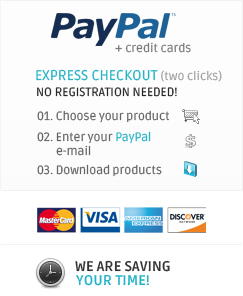 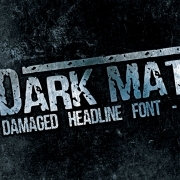 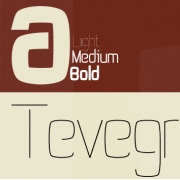 Rounded sans serif font - Tevegraphy font family (3 files). 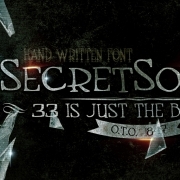 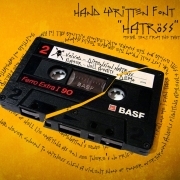 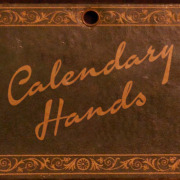 Calligraphy pen handwriting font - Calendary Hands font (1 file). 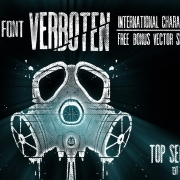 Modern futuristic font - Prognostic font (1 file). 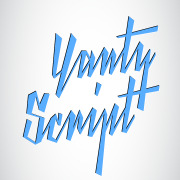 Sharp handwriting font - Yanty font family (4 files). 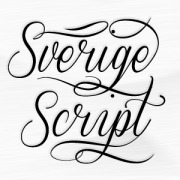 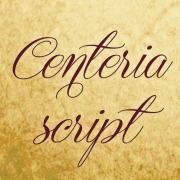 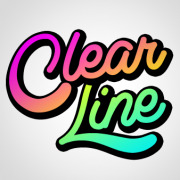 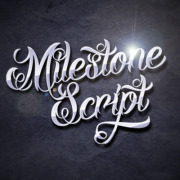 Fancy script font - Clear Line font (1 file). 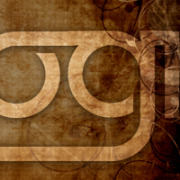 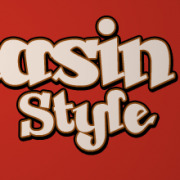 Baseball font - Beckasin font (1 file). 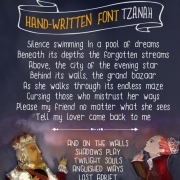 Fairy tale font - Chavenir font family (6 files). 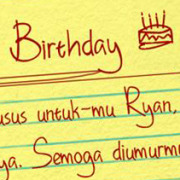 Boy handwriting fonts - Happy Birthday Ryan font family (4 files, .TTF, .OTF).